Graham also serves as legal counsel to one of the five annuity and benefit funds of the City of Chicago, advising in a broad range of areas including compliance with the Illinois Pension Code, investment management agreements, open meetings and freedom of information act compliance and the fiduciary obligations of the trustees of the pension fund. Commissioner for the City of Chicago Department of Buildings managing the revisions of the Chicago Building Code, a staff of 500 regulatory employees and a budget of $34 million. Zoning Administrator of the City of Chicago Department of Zoning directing revisions of the Chicago Zoning Ordinance, managing a team of building permit review staff in the review of permit applications seeking zoning conformance, managing a team of field inspectors and reviewing applications for zoning map amendments, planned developments, special uses, variations, exceptions and appeals. Ex-officio member of the Chicago Plan Commission. 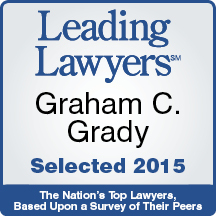 Graham has been recognized in The Best Lawyers in America, 2010-2018 and Illinois Super Lawyers, 2017-2019 for land use and zoning law. He earned an AV Preeminent Peer Review Rating – the highest Peer Review Rating possible – by Martindale-Hubbell. Graham has been selected as a Top Ten Leading Lawyer in Illinois in Land Use & Zoning and a Leading Lawyer in Illinois in Governmental, Municipal, Lobbying & Administrative Law and Real Estate Law: Commercial. Graham was honored as a recipient of The Chicago Bar Association’s 2017 Earl Burrus Dickerson Award. 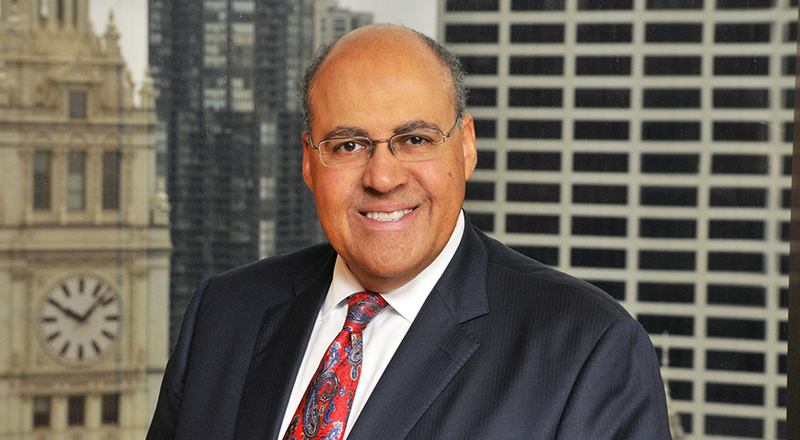 He was also named to the Crain’s Chicago Business inaugural list of the Most Influential Minority Lawyers in Chicago in 2017. Graham has lectured on land use law and development at Northwestern University School of Law, Northwestern University Graduate School of Management, Illinois Institute of Technology, University of Illinois at Chicago, Roosevelt University and DePaul University and the American Law Institute/American Bar Association Land Use Institute. Graham has been listed in Crain's Chicago Business' "40 Under 40" and Ebony's "30 Leaders Under Age 30." In 2011, Chicago United selected Graham as the Business Leader of Color. Graham was a speaker at the Aspen Institute on the challenges facing public housing in Chicago and nationally. Graham received his. B.A. from the University of Illinois where he was a student member of the Board of Trustees. He earned his J.D., with honors, from Northwestern University School of Law. Author, "Building Code Modernization Ordinance: My Take" Building Owners and Managers Association of Chicago (BOMA/Chicago) blog post, April 2019.